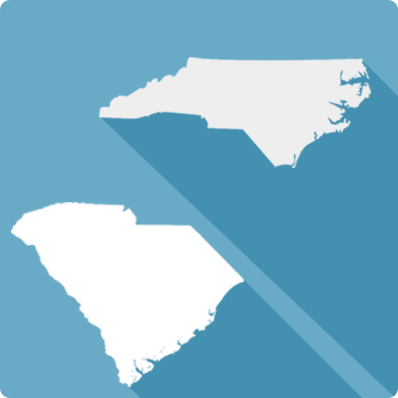 Helping All of North and South Carolina Finally Be Free of IRS Tax Debt For Good! The IRS is the single largest collection agency in the world. They have set aside billions of dollars, and an army of revenue officers to track down every single penny that they’re owed. If you think you can go to battle with them, at their own game, then you are in for a massive surprise. We help people fight against the IRS every single day. We know the right people to call, and what tactics they will use, so we don’t get bullied around like normal citizens. If you want the best chance of getting a fair settlement on the back taxes that you owe, please give our experts a call before you do anything. We can Fight For You! We are proud to call the Carolinas our home. From our main office in Charleston, SC, to all of the 11 offices we have all over the two state region, we are proud to serve our neighbors. Go Tar Heels!